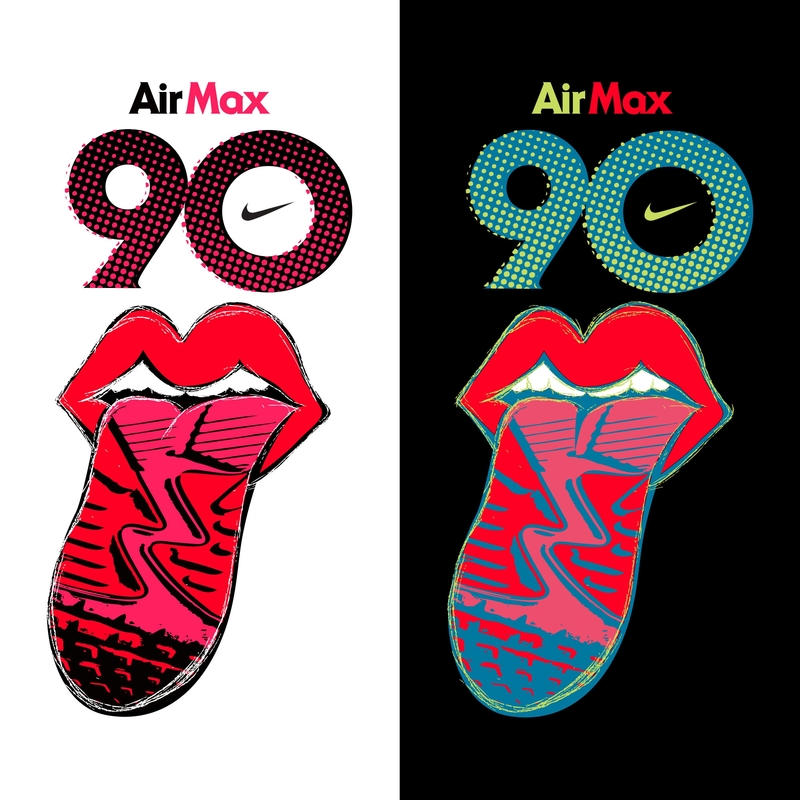 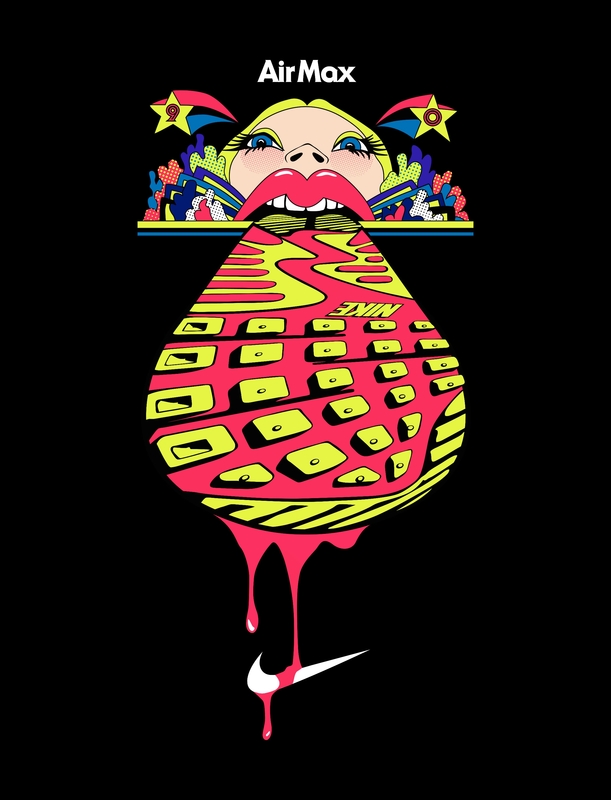 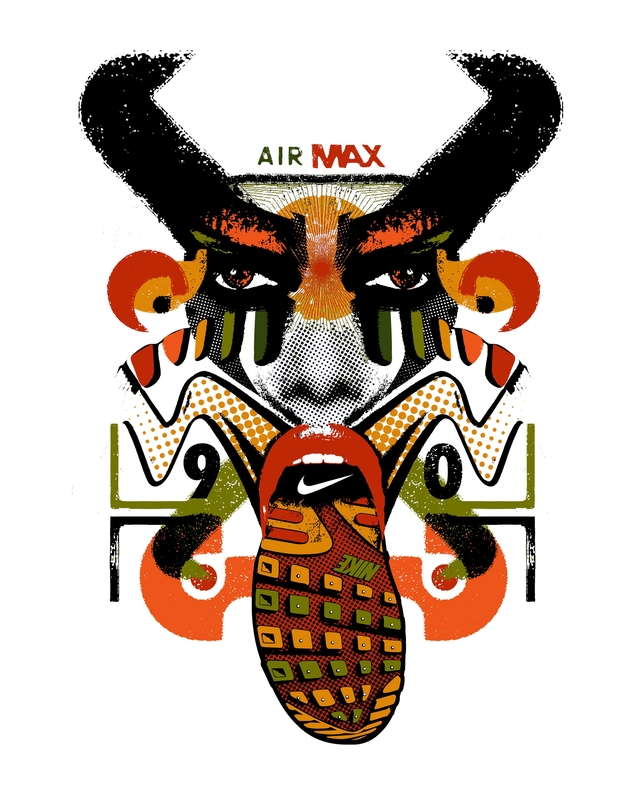 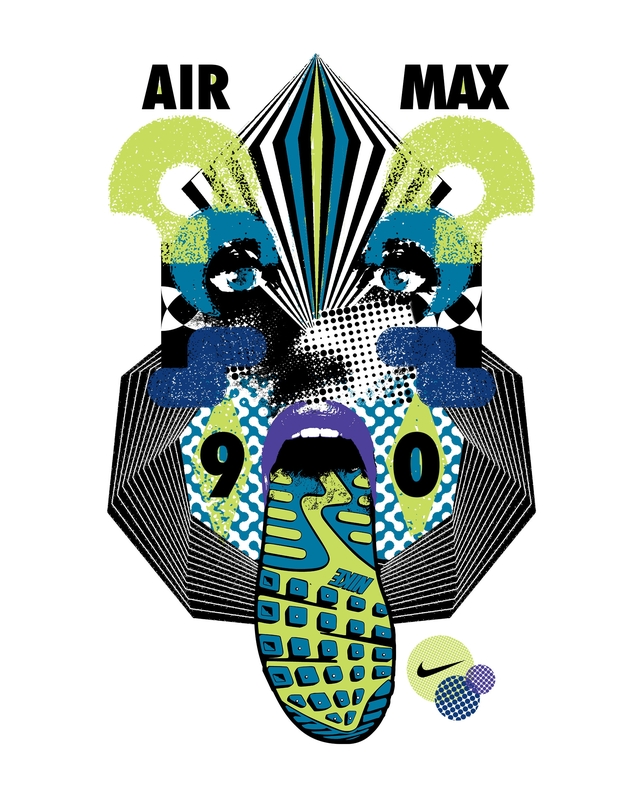 Nike originally asked us to create imagery to help launch an in-store campaign around their classic Airmax 90 shoes at Footlocker in Europe. 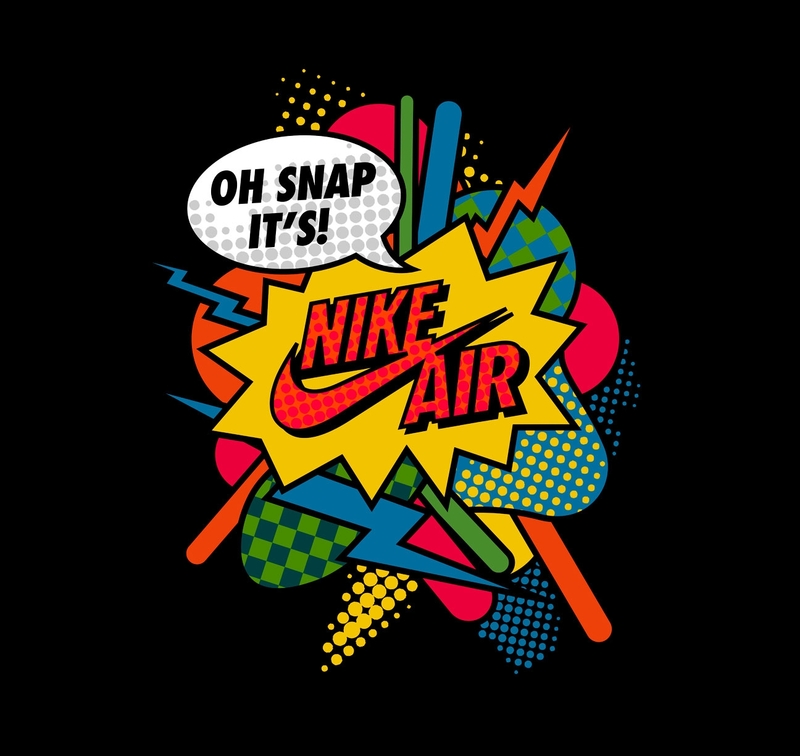 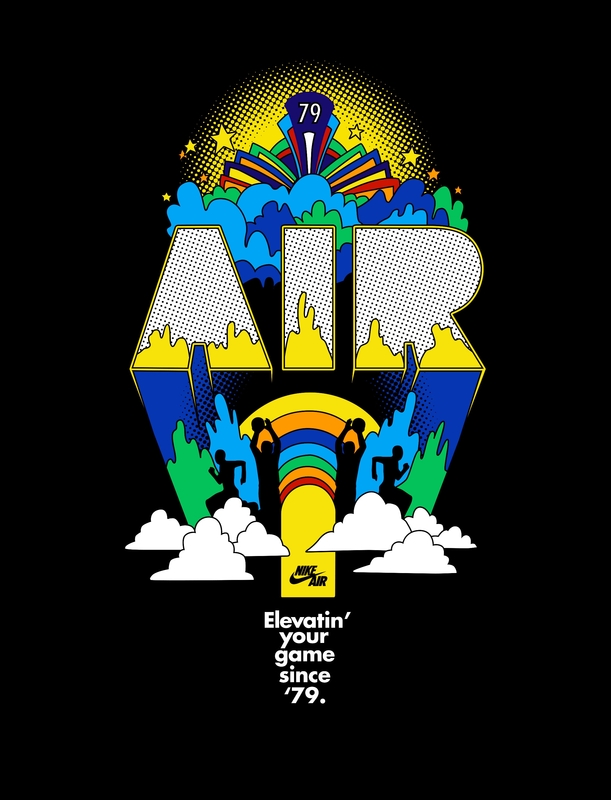 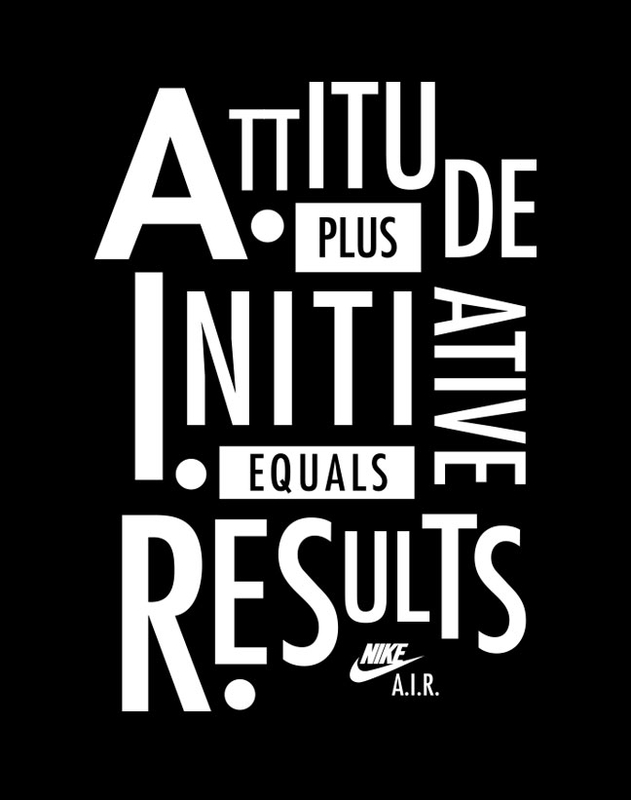 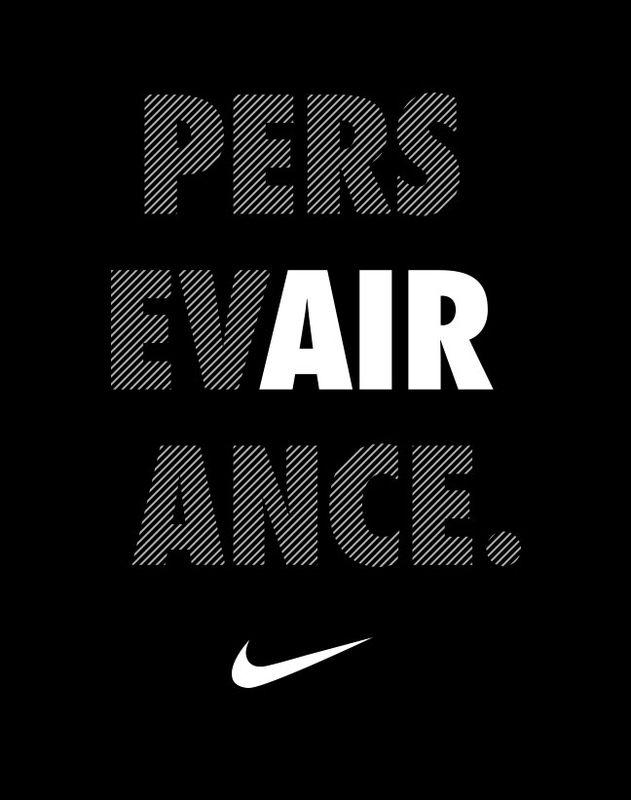 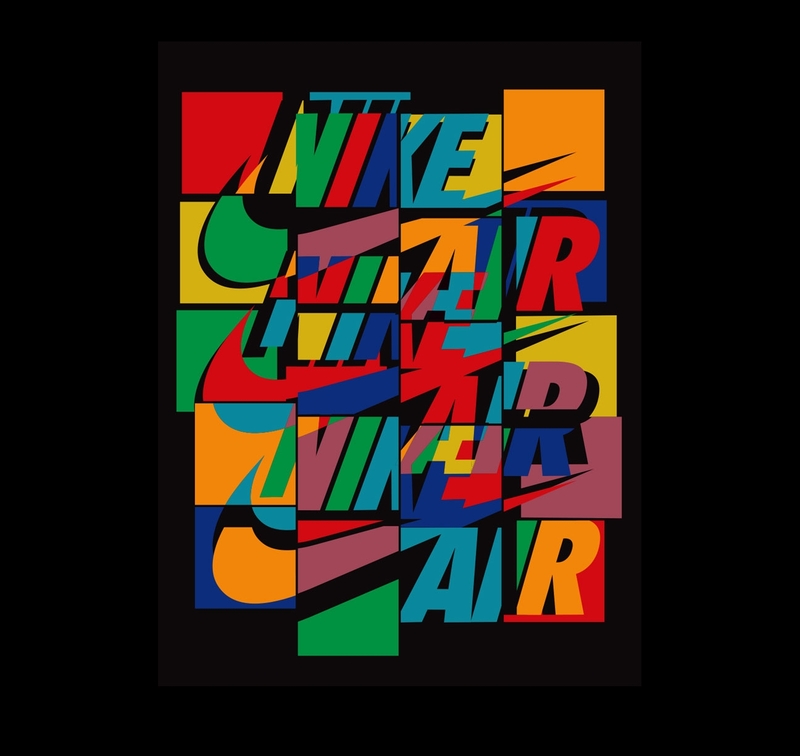 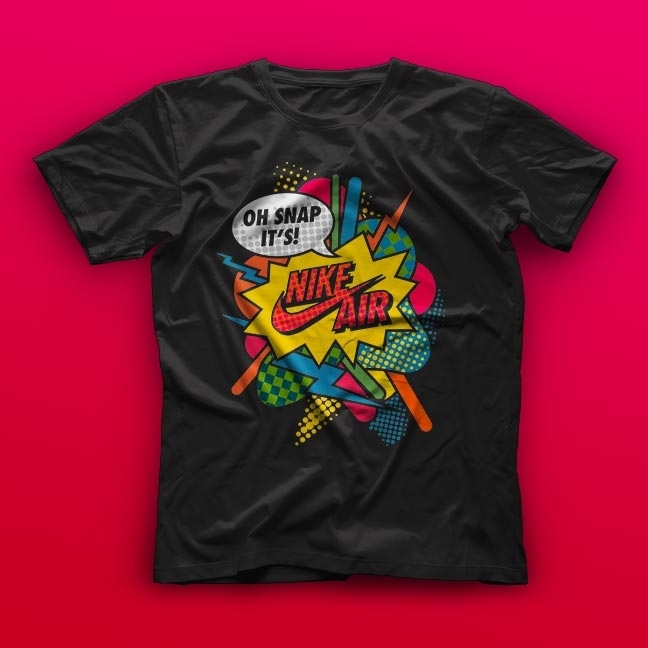 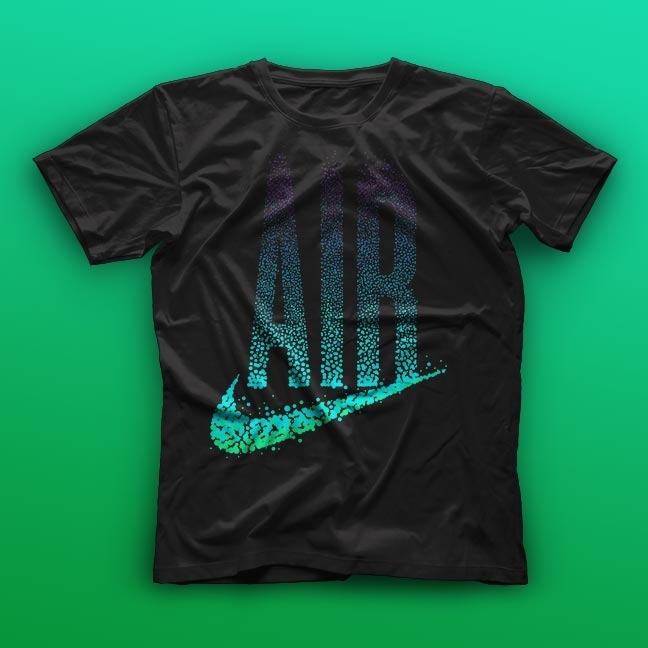 After working directly with the client however our effort ended up shifting more towards creating imagery and typography for general use around the Nike and Nike Air brand. 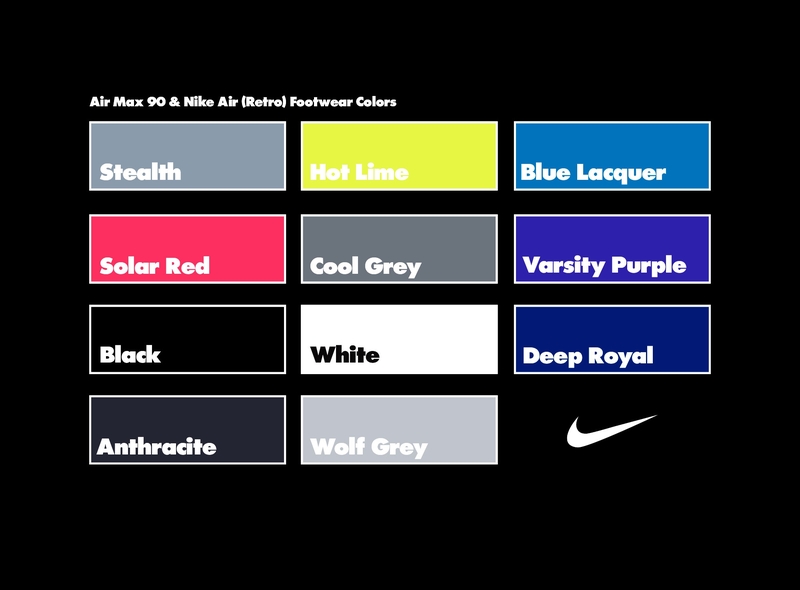 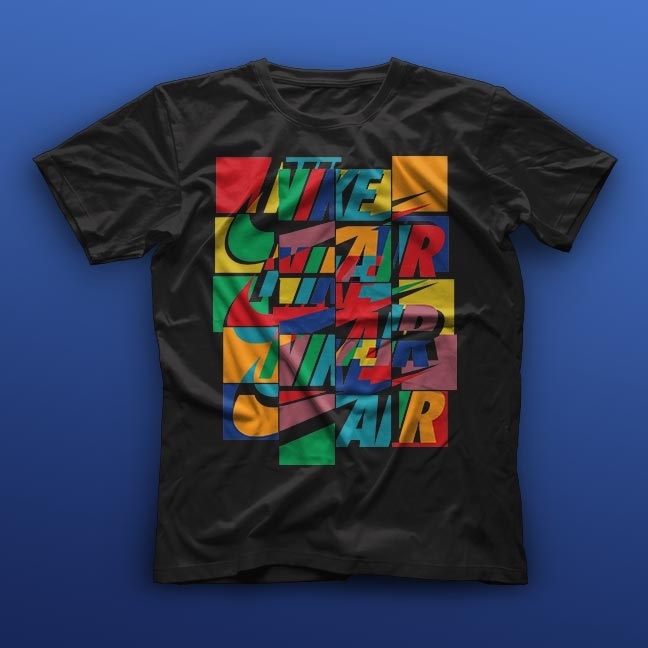 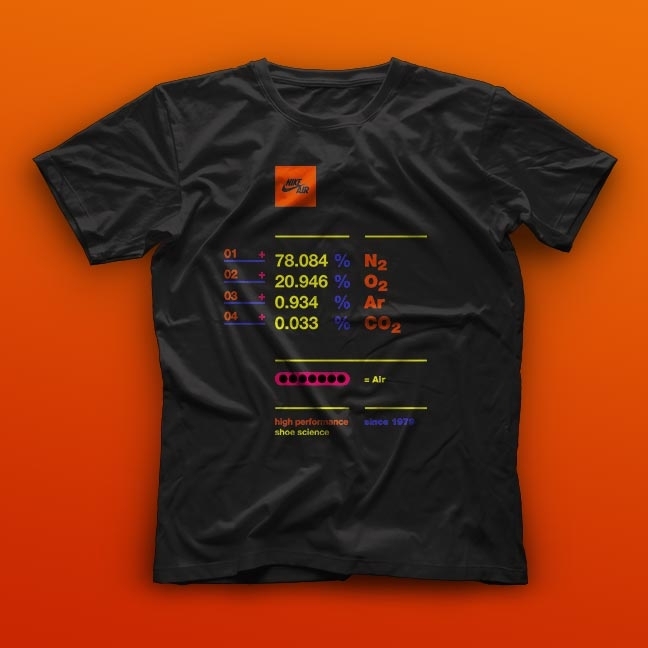 We took a less trendy and timeless approach using bold colors and typography as our anchor.